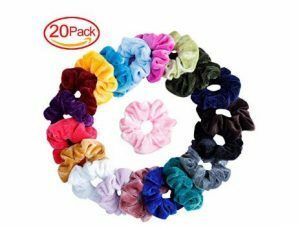 20 pack of scrunchies as low as $9! 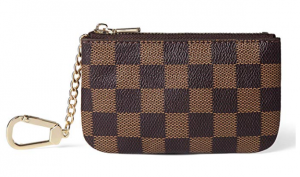 Daisy Rose X Katy Roach Luxury Zip Checkered Key Chain pouch $14! 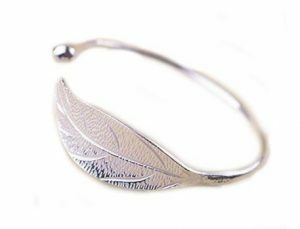 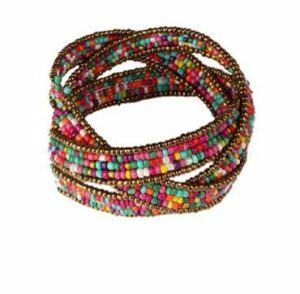 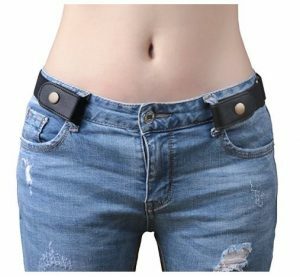 Buckle-free Elastic Women Belt as low as $3.99! 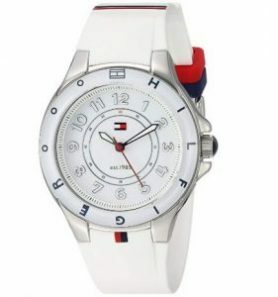 Tommy Hilfiger Women’s Stainless Steel Watch with White Silicone Band $70, down from $110!